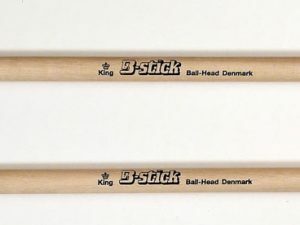 The B-stick King 4A drumsticks – Shorty – are the same in grip and offers the same barrel tip as our other 4A models just shorter. 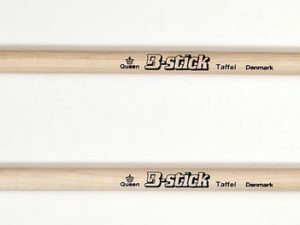 This drumstick has everything you need for speed, power, volume, and clarity. Great all around drumstick. 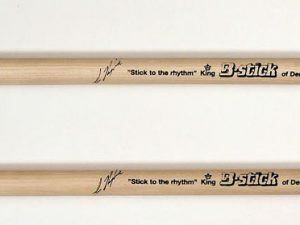 Note – with minor mistakes compared to the original King 4A Shorty – but still a great stick to a lower price.